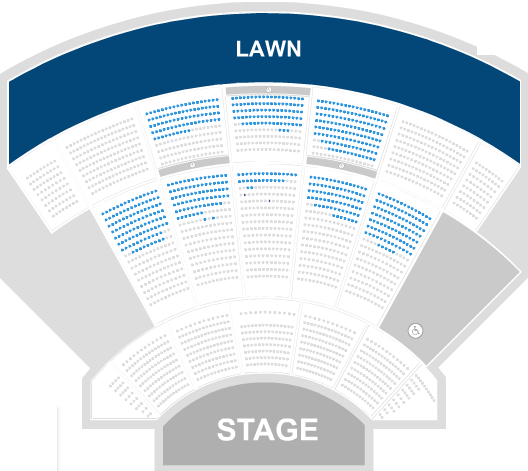 $35 Lawn (Day of) WAIKIKI SHELL concert. This outdoor amphitheater is comfortable and small. There are no "BAD" seats! We were there for the L'Arc~en~Ciel Shows ; this venue is intimate and no matter what seating or on the lawn you can still view and hear the artist very well.